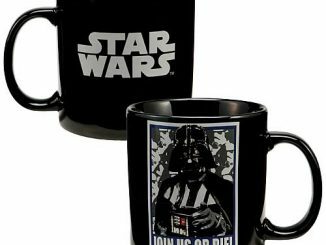 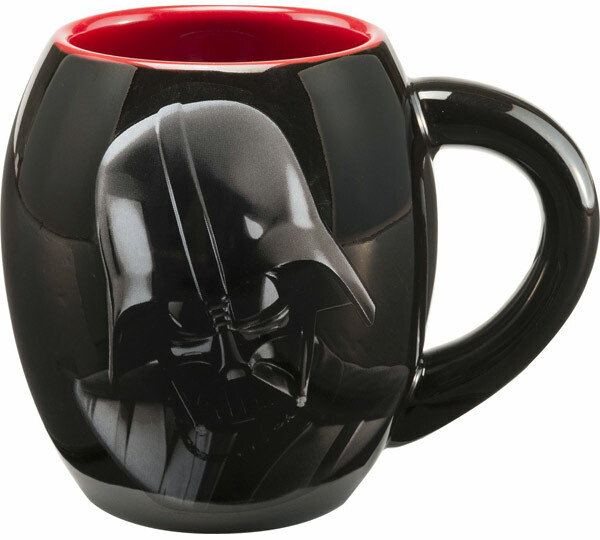 If you are looking for a mug that is on the large side, this Star Wars Darth Vader 18 oz Oval Ceramic Mug is the one for you. 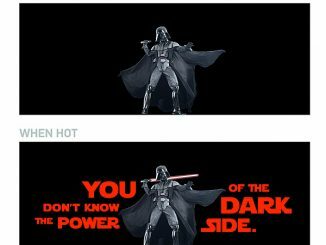 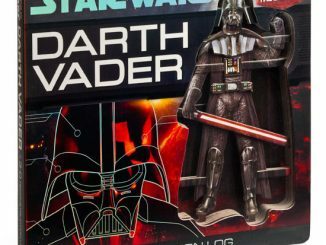 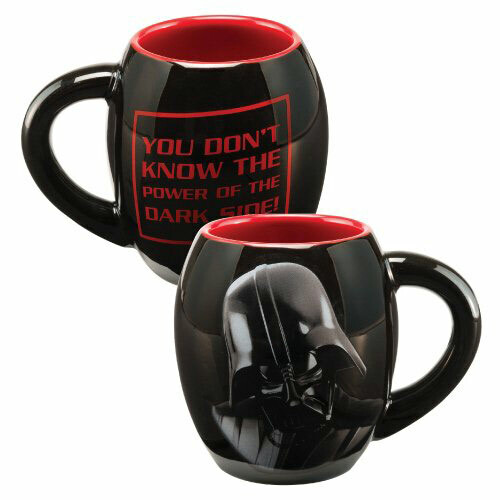 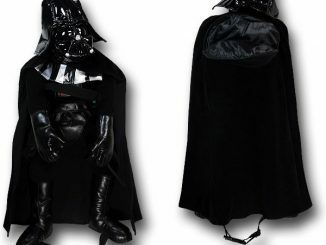 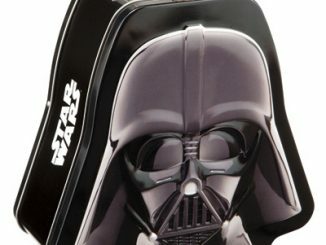 Darth Vader is sounding very threatening on this jumbo ceramic mug featuring his image and the words “You Don’t Know the Power of the Dark Side.” Will you join him or fight him? 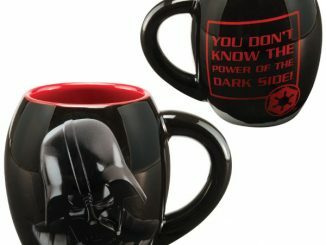 Maybe take some time to think about it while you are sipping some hot coffee. 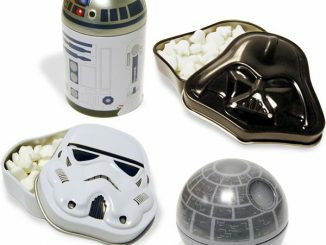 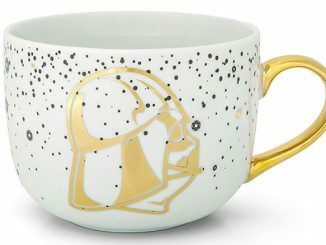 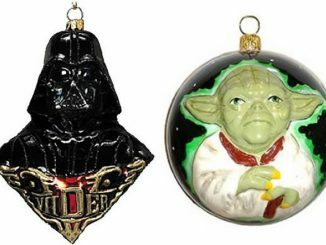 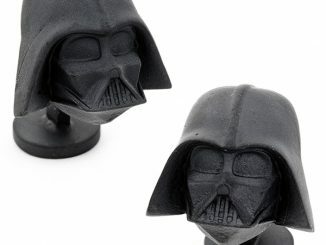 This mug makes an excellent gift for Star Wars fans, and can be purchased from Amazon.com.